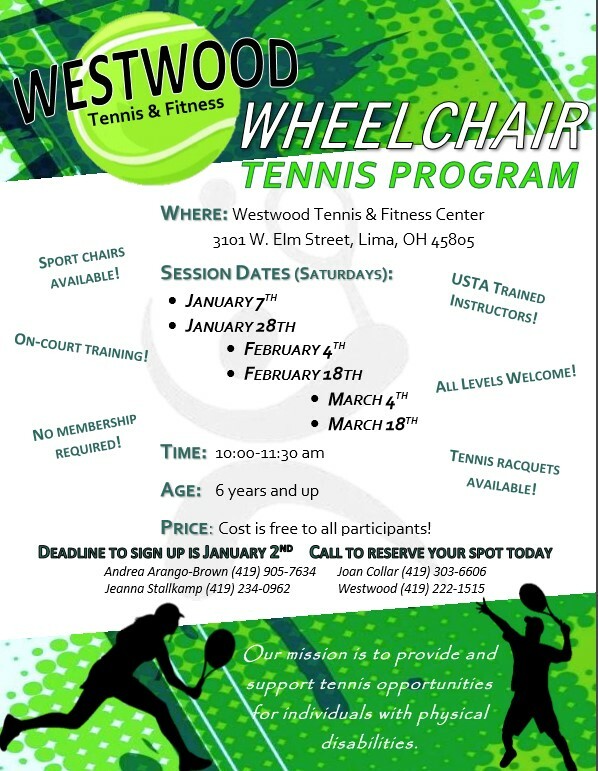 Wheelchair tennis is a fun sport for people with a variety of physical disabilities and can be played in either a manual or an electric wheelchair. 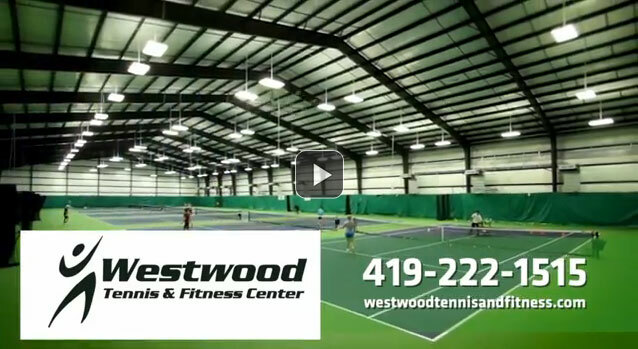 The USTA has graciously provided Westwood with grants in order to fund the programs so there is no cost for our participants and provided us with tennis sport chairs for our athletes in the program. The program incorporates opportunities for participants to learn to: practice and develop skills independently, use learned skills during leisure time, grow socially/emotionally and practice problem solving. Programs are tailored to the unique needs of each child and family.